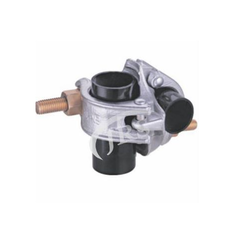 Our range of products include british type pressed right angle coupler, british type pressed swivel coupler, korean swivel coupler, pressed sleeve coupler, single coupler and pressed putlog coupler. 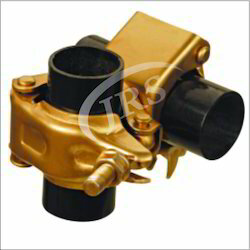 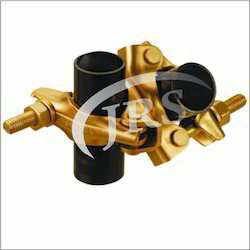 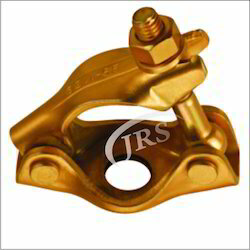 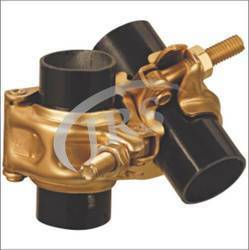 Specification: Pressed British couplers are available inn customised sizes whereas the standard size is 48.3X48.3mm . 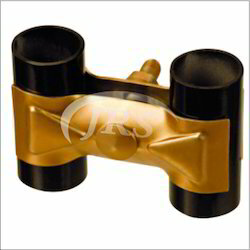 These come with the Golden zinc plating finish. 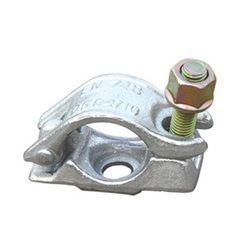 Available to fit a range of tube diameters multiple bolt/nut configurations. 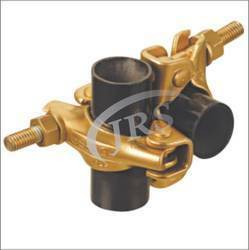 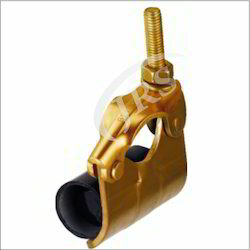 Specification: Pressed Putlog coupler is used to clamp ladder wth ledger tubes or pipes. 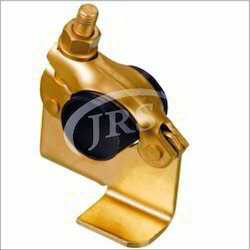 Specification: This kind of coupler is used to hold ladder. 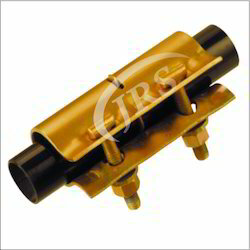 We are one of the leading manufacturers and exporters of German Type Right Angle Coupler.